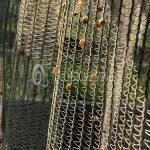 The baby snails are here! 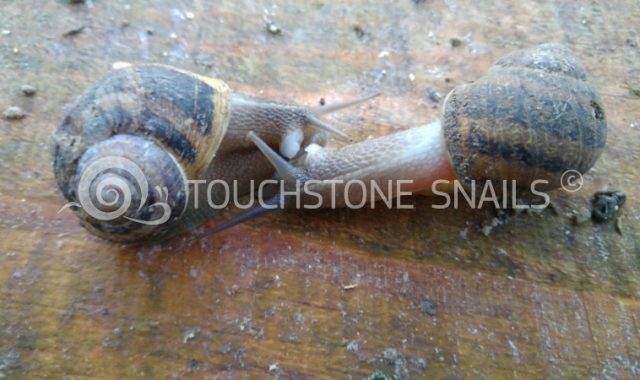 After the start of the production cycle in Touchstone Snail breeding units, the first baby snails are here! 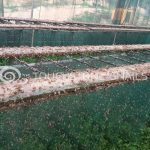 The mating of the snails in our snail breeding units. 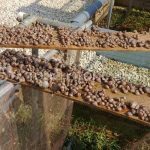 The mating of the snails After we place the mother snails/brood stock snails in the snail breeding units, the mating and the reproduction begins. 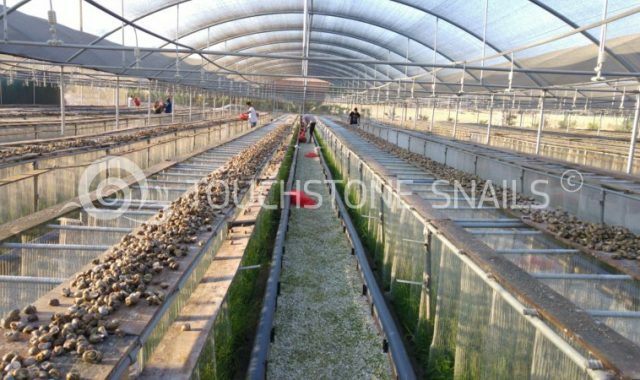 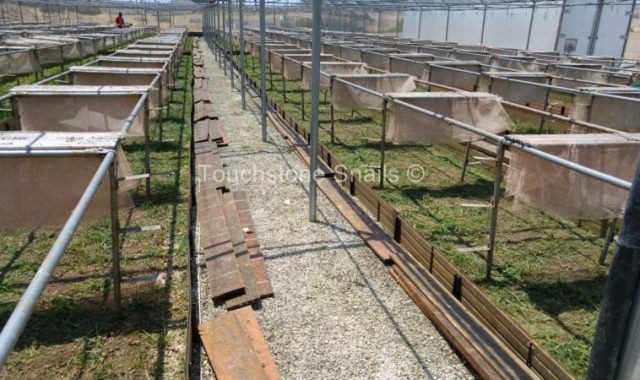 Start Production Process 2016-2017 The production process starts from the 1st day of September by placing the brood stock snails in the snail breeding units. 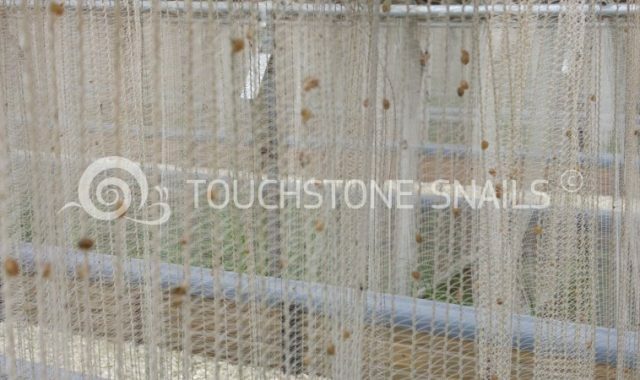 Preparation for the new production cycle of the snail breeding units of Touchstone Snails. 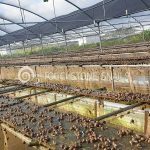 Preparation for the new production cycle After the production process ends and after we collect the production from our snail breeding units, all the required preparations are being carried out in order to be ready to start the new production process.